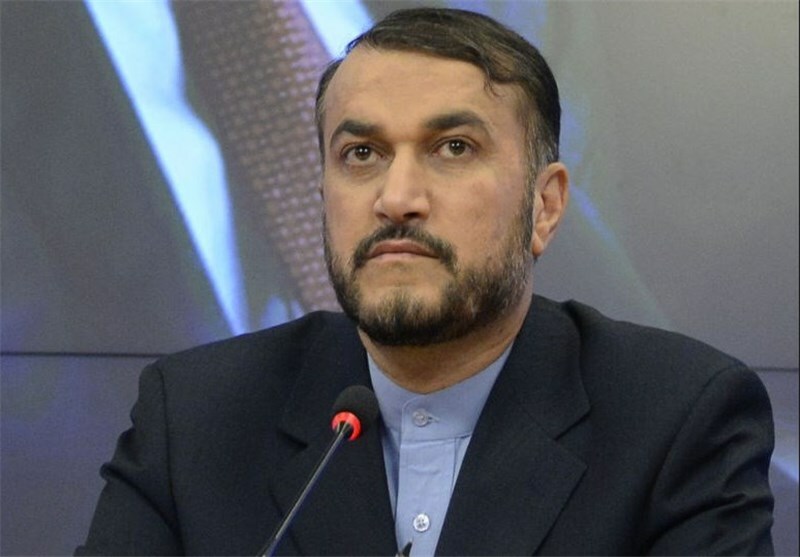 TEHRAN (Tasnim) – Iranian Deputy Foreign Minister for Arab and African Affairs Hossein Amir Abdollahian will travel to Moscow on Monday for talks on the Middle East developments. During his visit, the Iranian diplomat is going to meet Mikhail Bogdanov, the Russian president’s special representative for the Middle East and Africa, and also a deputy foreign minister. The two diplomats will exchange views on the Middle East affairs. 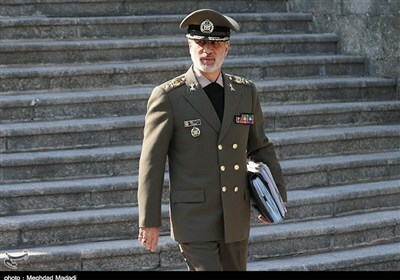 Iran and Russia, known as the main allies of Syria, have redoubled efforts in recent weeks to find a solution to the crisis that has plagued the Arab country for more than four years. Earlier in September, Amir Abdollahian and Bogdanov in a telephone conversation underlined Iran and Russia’s support for finding political solutions to the ongoing crises in Syria and Yemen. Syria has been gripped by civil war since March 2011 with Takfiri terrorists, including militants from the Islamic State in Iraq and the Levant (ISIL) terrorist group, currently controlling parts of it, mostly in the east. More than 220,000 people have been killed in the four-year conflict that has driven 4 million refugees abroad.